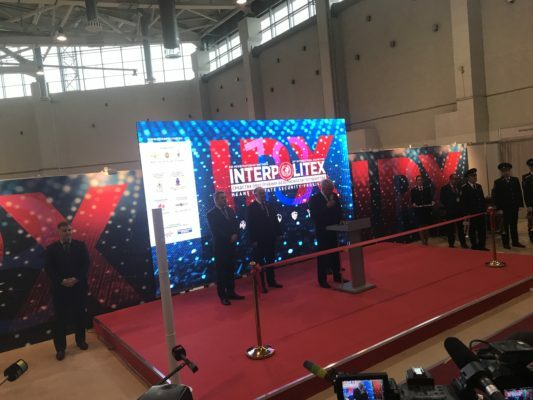 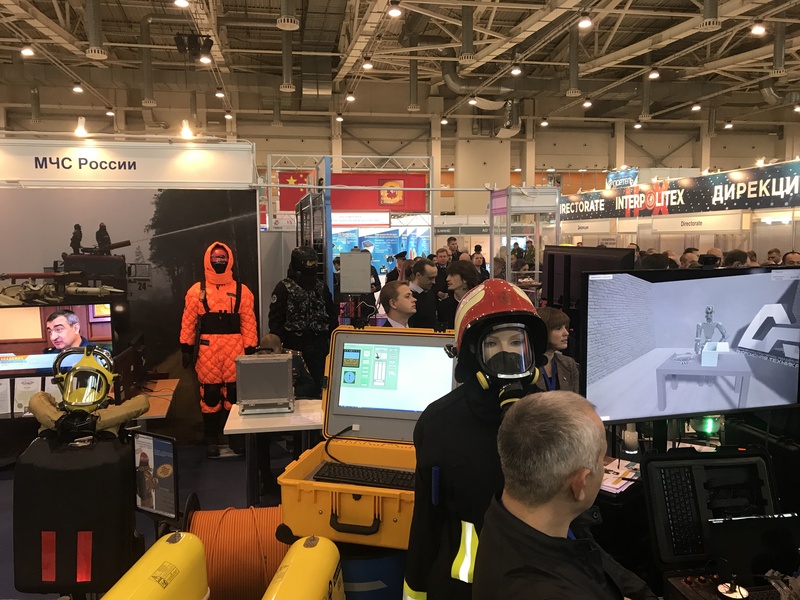 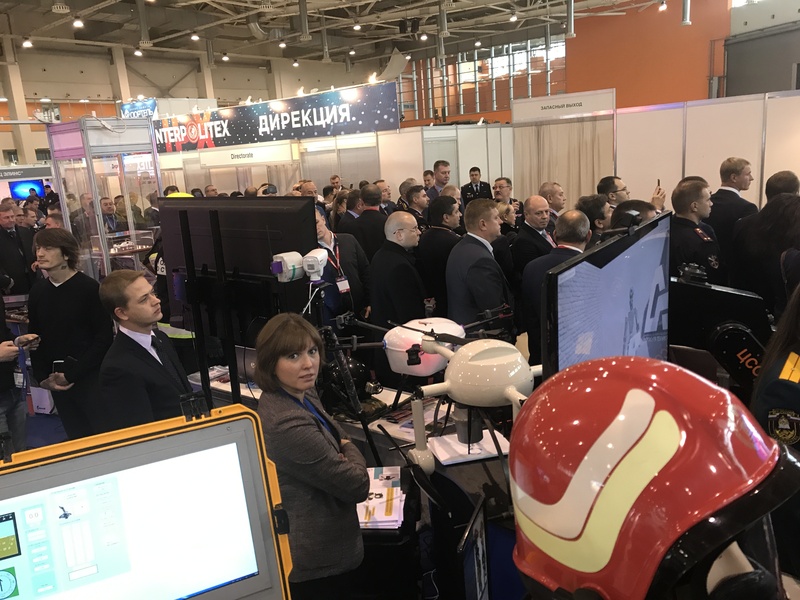 22nd International Exhibition of Means of State Security Provision “Interpolitex 2018” is held in Moscow in the territory of the All-Russian Exhibition Centre (VDNH) Pavilion 75 from 23 to 26 October 2018. The Minister of the Interior of the Russian Federation, General of Police Vladimir Kolokoltsev, took part in the opening ceremony of the exhibition. 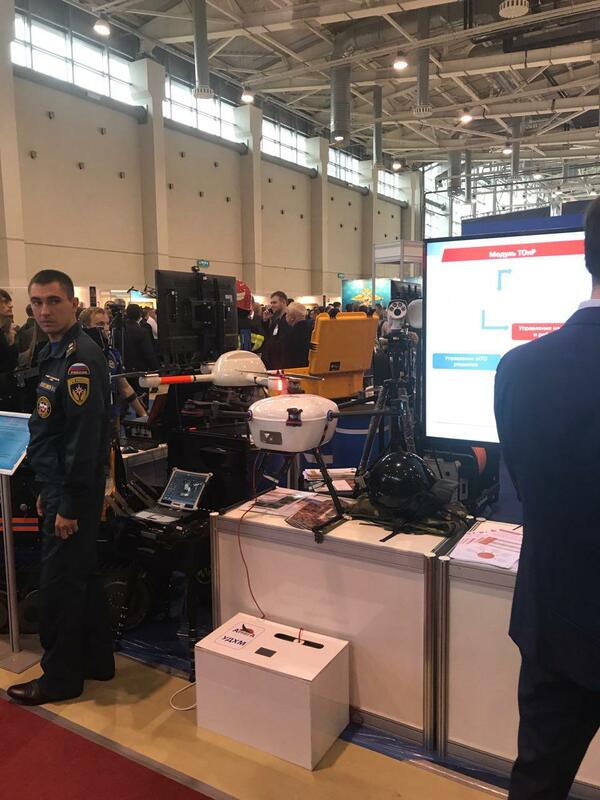 This year, our company presents a new model of a universal drone that can work both in normal and in suspended modes, as well as a system for managing the deployment of forces and means of emergency response, ARNEGA VKS.